Lori and Randy Zacaruk have been presented with excellence awards from national and international organizations in recognition of their success in the promotion, development and delivery of avalanche safety programs for the snowmobile community. 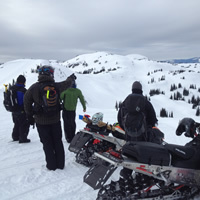 Zac’s Tracs has been active for 12 years in Western Canada and the northern United States, training thousands of snowmobilers, both adults and youth. Visit their website to view Zac's current training schedule. 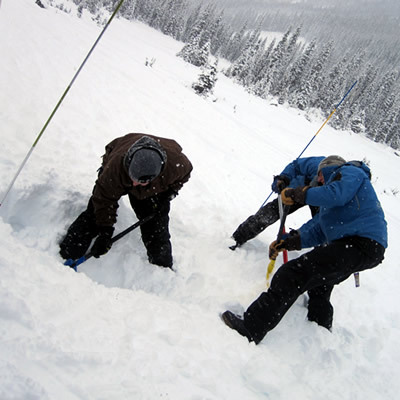 For the 2013-2014 season, Zac's is extending a special offer to clients and friends of SnoRiders—up to $50 off an avalanche safety training course. Visit Zac's Tracs website for more information. 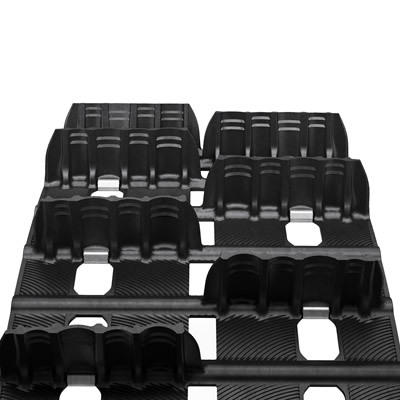 Are you out there to avoid terrain or enjoy terrain? Maybe it’s time to take your avalanche skills training up a notch. Prepare yourself for an avalanche rescue situation by considering these goals, challenges and opportunities. 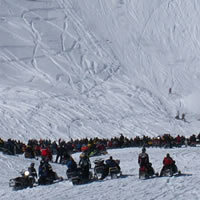 Avy professionals meet on a regular basis to share ideas and find ways to spread information to the rest of the winter sports world. An upgrade to the Avalanche Bulletin app allows users to submit and share observations in the field. 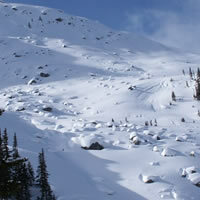 Avalanche experts Lori and Randy Zacaruk share some tips on what to do when the avalanche hazards are high. What avalanche safety instructors Lori and Randy Zacaruk of Zac's Tracs learned from their recent close call with a slide in B.C. 's Elk Valley. 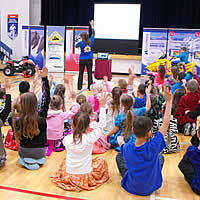 The Alberta Snowmobile Association reaches out to a new generation of snowmobilers with its Safe Riders! Ride With Respect program. 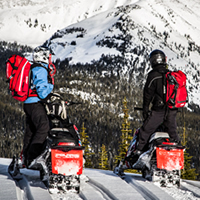 It’s important not to let your guard down early in the snowmobiling season. 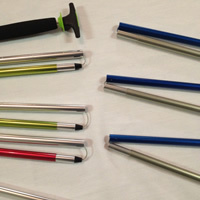 It’s important to consider the length, material and assembly when selecting an avalanche probe for sledding in the mountains. 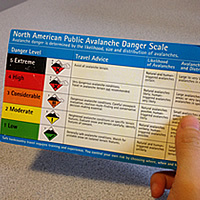 Tips to understand one of the most important and underutilized avalanche safety tools. 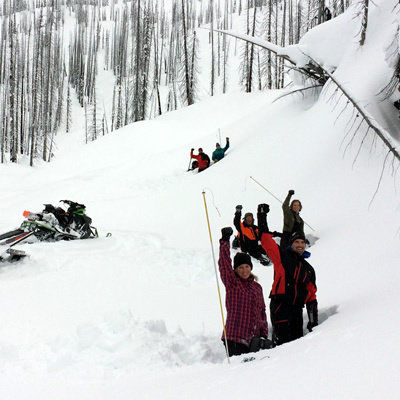 One thing that many riders have overlooked is their preparedness for backcountry emergencies, such as injuries or an overnight stay. Avalanche safety instructor Lori Zacaruk compares mountain snowpack to the relationships in your neighbourhood. 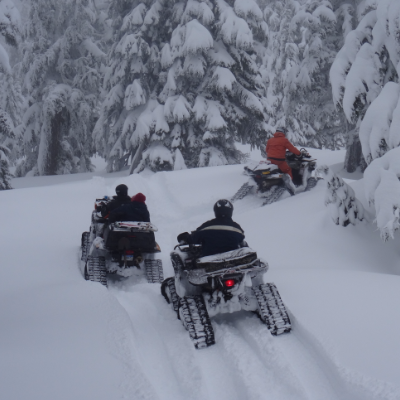 Lori and Randy Zacaruk, who operate Zac's Tracs, provide some explanations of how understanding snow layers can help you stay safe while snowmobiling.